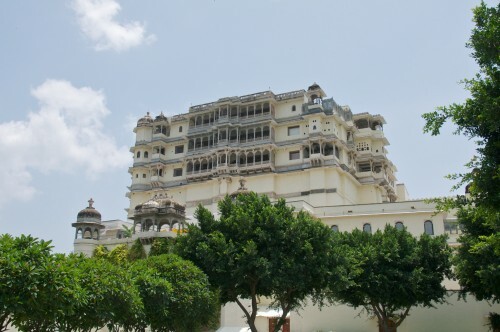 Palki Khanna, located inside the City Palace complex in Udaipur, gets its name from the word “palki” or palanquins, which were often used during the Maharajas time. This casual café offers an eclectic mix of foods, with an emphasis on western café food. The food at Palki Khanna was one of the better meals we had outside of the offerings of 5 star hotels in the vicinity. 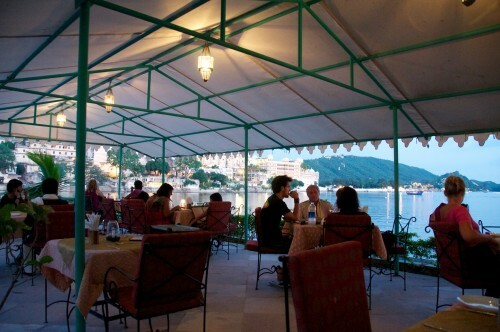 Natraj is a very popular local dinning spot in Udaipur. The food is all vegetarian – they don’t even serve eggs here. 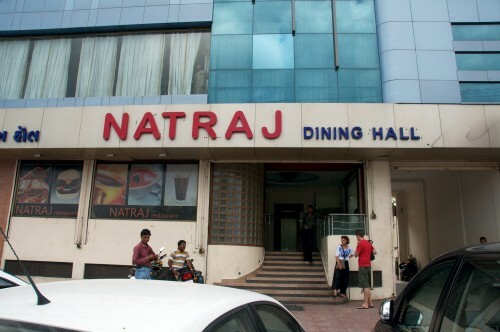 Natraj is known for its thali meals that offer a filling meal at a great price. This is probably the best thing to eat here. The place is very bare bones – there is no décor to speak of and the service is really sloppy. The food was all right. I tried their Daal Bhati (a traditional Rajasthani dish), which was pretty good. We tried their Chinese and it was pretty awful. I would stick to the Indian food. All in all – I really didn’t think Natraj was worth the trek out there. There is no culinary experience that awaits you to make the effort to eat here. There are plenty of places that are more centrally located that offer a better experience. Devigarh Fort Palace is a beautiful retreat, set in the picturesque Aravalli hills of Rajasthan. 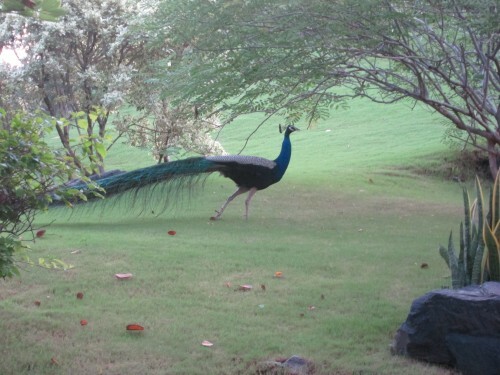 It is about 30 kilometers away from Udaipur. 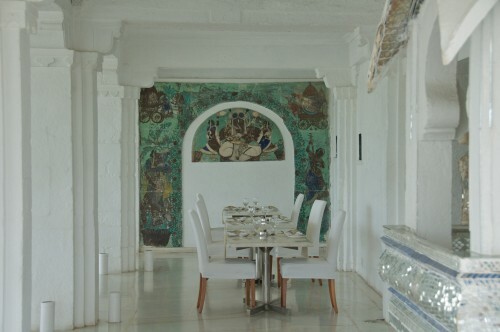 Devigarh Fort was built in the 18th century and recently opened as a heritage hotel after years of restoration. 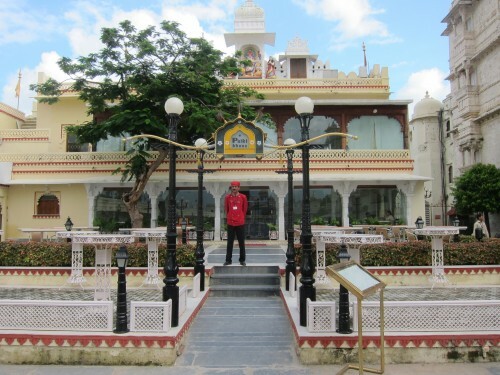 Ambrai restaurant is one of the more popular local restaurants in Udaipur. It is all about location, location, location which makes this a real tourist hotspot. 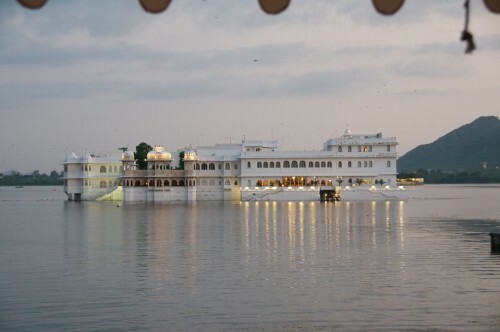 Situated on the banks of Lake Pichola, dinning here provides a spectacular view of both the City Palace and the Lake Palace. If you have a little extra time in Udaipur and are a hard-core pickle fanatic like I am, then you must visit Tilurams. They have been making all kinds of pickles, jams, sauces and murabbas (a kind of jam) for many decades. 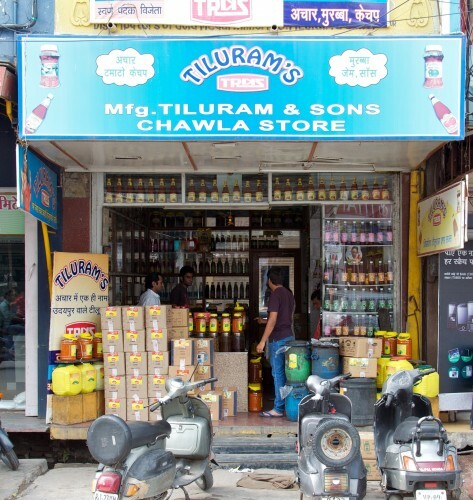 At Tiluram’s they just about pickle anything from seeds to fruits to vegetables. Their pickles are stored in giant vats and you can ask to taste just about anything in the store. Some of my favorites were the jackfruit pickle, the lime murabbas (which they highly recommend) and the garlic chutney. 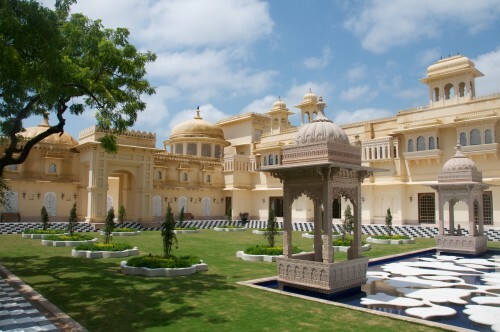 The Udaivilas in Udaipur, India; is one of the most beautiful hotels I have ever experienced. Rated as the top resort in Asia and the 5th best in the world, the seamlessly gracious service and beautiful environs truly justify these accolades. In a city that is steeped in Indian history and surrounded by the most beautiful ancient palaces, temples and forts, Udaivilas offers the perfect sanctuary of luxury. 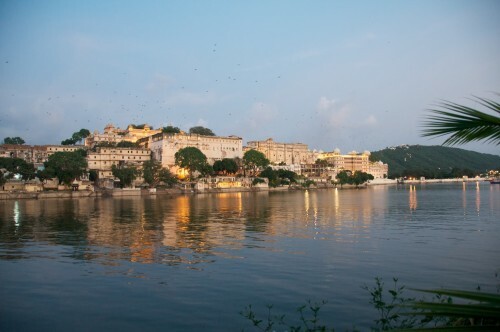 It’s stunning setting overlooks the gorgeous blue of Lake Pichola and soothing green of the Aravalli hills. 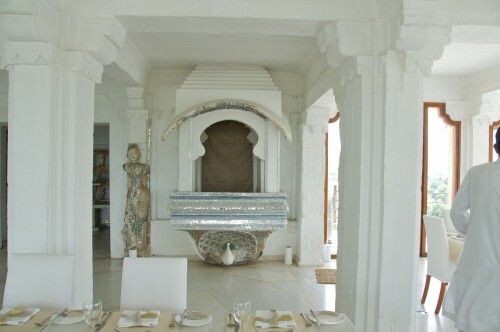 The hotel itself is styled mimicking a traditional Mewari Palace. It houses a wildlife conservatory with rolling landscaped gardens that lead to reflecting pools, open courtyards and many quiet thoughtful spaces of beauty.